Jeunesse Global is a brand that has taken the world of improving one’s lifestyle to a new level. With a strong focus on self-improvement and health and wellness, there is no doubt that Jeunesse Global is home to some of the best out there. Their powdered drinks to mix in with water are some of the best because of their taste and how well they benefit the body. Jeunesse Global works with only the best product creators to bring vitamins and nutritious drinks to the world. Let’s begin with their NAARA drink. NAARA is their specialty drink that is meant to do one thing; improve the skin. This simple drink has the capability to target the skin and improve its elasticity and even add in more collagen. As you get older, you lose collagen in your skin and face easily, but taking this can ensure your skin gets the proper nutrition. 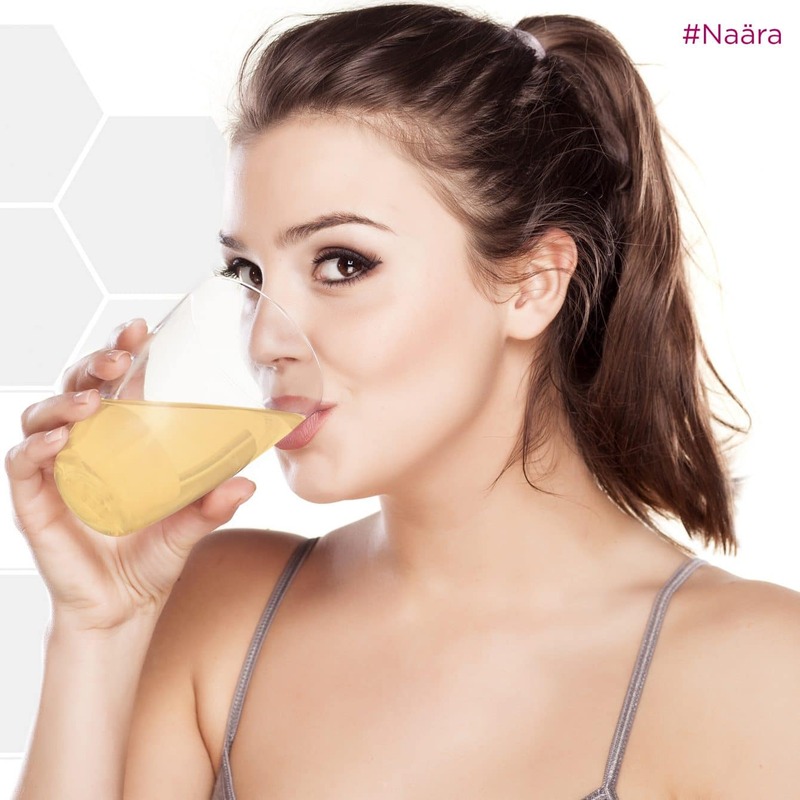 NAARA is simple to use drink you can take daily, and the best part is that you can see results within a few weeks. Every drink has 5,000 mg TruMarine, and this is what helps replenish the skin-deep inside. Promotes skin elasticity and firmness for tighter skin. Reduces the appearance of deep wrinkles and fine lines. Struggling to get a good sleep every night? If you’re struggling to fall asleep and stay in a naturally deep sleep, this is the solution for you. Revitablu has the right solution to properly get you to relax and stay calm. It’s such an easy and refreshing drink to have, and it tastes just as good as it works. Aloe Vera, Sea Buckthorn Berry, and Blue-Green algae are three of the most active ingredients in this. Revitablu is a beautiful drink perfect for those wanting to wake up with energy. This is the packet you need to have if you want to be able to get those amino acids in your body for the day. This refreshing little packet has amino acids and a great taste to fill up your taste buds for the day. Perfect for the morning to perk you up, most people love ZEN Fit because the fruity watermelon taste gets you charged up. With 30 packets available in each package, you can have a full month of great tasting juice. Jumping on the other supplement drinks and protein shakes can only enhance your fitness even more. Jeunesse Global is definitely one of the best solutions for you if you’re looking for all the powdered drinks to have in your life. They have a wide variety available for you to take advantage of to provide you with strength and energy. Some are even there to help you get a good sleep at night. Jeunesse Global started with the intention to give people that improved lifestyle. With the amounts of people who love this company, this brand isn’t stopping any time soon. Thanks for this amazing information about this global brand. I am yet to try their products and this post of yours makes it truly something to look forward to. The drink looks quite refreshing, and all these flavours looks quite good! I am sure these are going to be good for health…Thanks for sharing this ! These drinks look really delicious as well as healthy! I firmly believe that one can improve health by drinking these. These drinks seems to be quite easy to make and tasty as well. Jeunesse powdered drink looks like a miracle shake with so many benefits for skin.Are they available online?